(CBS News) If you happen to be at work right now and you're feeling tired, you've got a lot of company. A new CDC study finds more than 40 million workers get fewer than six hours of sleep per night - that's about 30 percent of the country's civilian workforce. And by not getting the National Sleep Foundation's recommended seven to nine hours of shut-eye per night, the CDC says these workers pose a serious and potentially fatal risk to themselves and coworkers. The CDC's study is published in the April 26 issue of its journal Morbidity and Mortality Weekly Report. Some workers were hit harder in their slumber time, the survey of more than 15,000 workers found. Forty-four percent of night-shift workers reported not getting enough sleep with rates highest among workers in the transportation or warehouse industries, followed by health care and social assistance workers. "There about 41 million workers who aren't getting the recommended amount of sleep," study author Dr. Sara Luckhaupt, a medical officer in the division of surveillance, hazard evaluations, and field studies at the CDC's National Institute for Occupational Safety and Health in Washington, D.C, told HealthDay. "Not surprisingly, workers who work the night shift are more likely to not get enough sleep," she said, adding people who work more than one job or more than 40 hours a week are also likely to get too little sleep. The finding that shift-workers in the transportation industry don't get enough sleep echoes a March National Sleep Foundation poll. That poll found 50 percent of pilots, 44 percent of truck drivers, and 29 percent of bus, taxi and limousine drivers said they rarely got a good night's sleep on workdays, reported. According to the CDC an estimated 20 percent of vehicle crashes are linked to drowsy driving. In 2010, a total of 4,547 workers died from occupational injuries, and approximately 49,000 died from work-related illnesses. Among all workers surveyed for the new study, those in middle age groups of 30 to 44 years (31.6 percent) and 45 to 64 years (31.8 percent) were significantly more likely than workers aged 18 to 29 years (26.5 percent) or older than 65 years (21.7 percent) to report a short night's sleep. Dr. Michael J. Breus, a sleep expert and clinical psychologist, told WebMD that if you fall asleep in less than 10 minutes, you're probably sleep deprived. Another sign that may ring familiar to some: "If you hit the snooze button more than twice you are probably sleep-deprived," Breus said. What should the nation's sleepy workforce do to stop the trends? Luckhaupt told WebMD that employers should take steps to make sure their workers are getting enough sleep, such as by tweaking night shift schedules or imposing limits on consecutive shifts. Employers should also have wellness initiatives that encourage workers to go to sleep at the same time every night and create a relaxing bedroom environment. That also means avoiding reading or television in bed and turning off that smartphone. 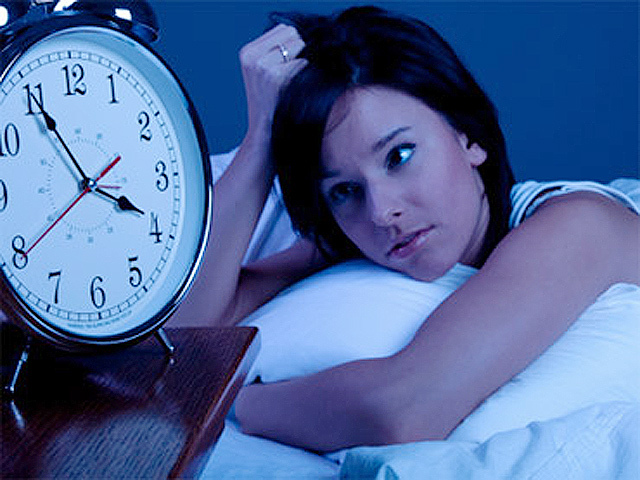 Besides going a long way towards workplace safety, getting the right amount of sleep can boost a person's health. A studyearlier this month found people who don't get sufficient sleep significantly raise their risks for diabetes and obesity.